I've had the Sol Republic Amps HD for about 2 weeks now and I am ready to review them. I'll be reviewing them based on 4 categories: sound, aesthetics, durability and features. At the end of the review I'll be telling my personal opinion on the ear buds and if you should buy them or not. Lets start with the sound, shall we? 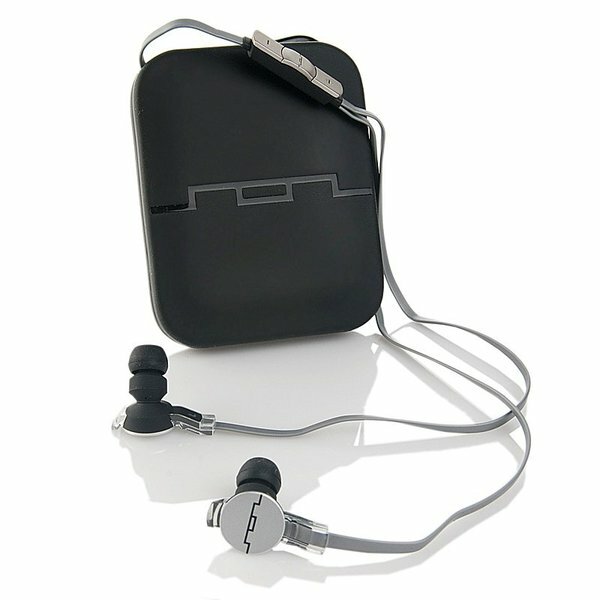 The Sol Republic Amps HD sound good but are way less bass heavy than the Tracks HD which are on-ear on in-ear. They still manage to offer great crisp sound and decent bass. These ear buds are good for almost any kind of music and should keep you satisfied. I suppose this is more a personal opinion, but I think the Amps HD look really nice. Sol Republic made the Amps look a lot like the tracks headphones with the round design and the metal look. The headset also comes with a little plastic pouch that is nice. There is not a lot to say about these ear buds other than they look like Sol republic ear buds and they don't look bad at all. Next, I'd like to discuss the Durability. First of all, I want to say that I've had problems with my pair after less than a week of daily usage so they are not very well build. They are also made of plastic which is not what you expect from 100$ pair or ear buds. I was pretty disappointed about the build quality of these ear buds. Now to the last point, the features. These ear buds come with an iPhone controller whereby you can change or pause a song, along with changing the volume. You can also change the ear tips. That's about it. Dota 2 BETA is now over! Are Free to Play Games the Next Big Thing?